Nestlé-Nespresso recently modified their machines in order to let jamming the NexPod refillable capsules into the machines. The capsules were adapted and now they are compatible with all Nespresso machines, also the last models! 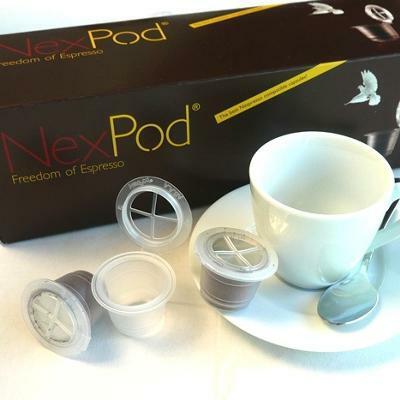 Comments for The NexPod® refillable capsules are now compatible with all Nespresso machines, also the most recent ones! I bought this article last week. Works good, creamy coffee. Well done!